liberty are celebrated in the rebellious history of Boston-but what of their sisters? An audacious and determined procession of reformers, socialites, criminals and madams made the city what it is today. 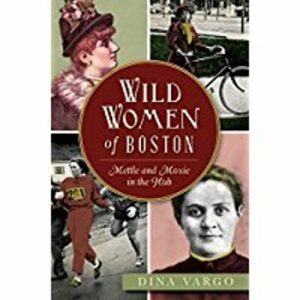 Local history buff Dina Vargo will tell the story of some of Boston’s female mavericks and fiery activists.